Wellness and preventative chiropractic care, is designed to assist an already healthy and problem-free patient maintain an optimally healthy state while helping to prevent any acute or chronic problem from appearing. 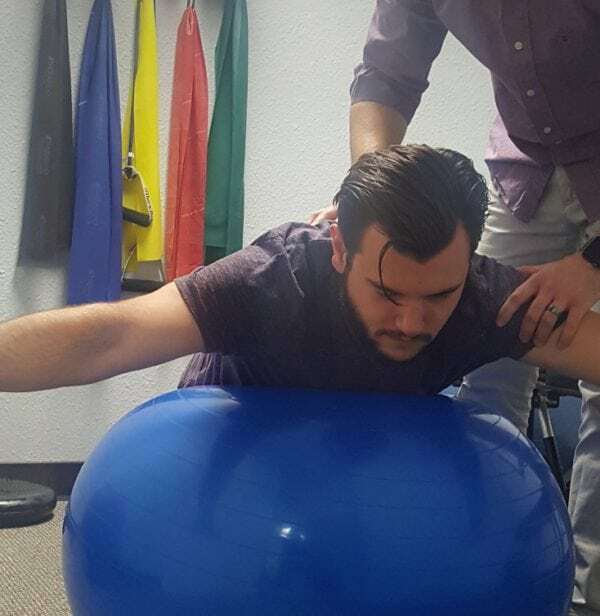 More than merely performing chiropractic adjustments, we provide our patients with counseling on the most appropriate and effective activities, behaviors, and other measures the patient may take in meeting their goal of total health and wellness, free of pain, illness, and disease. Each patient is given their own specific program designed around their specific needs, resources, abilities, and limitations in order to meet those above-stated objectives and provide for that individual’s optimum health and overall well-being. 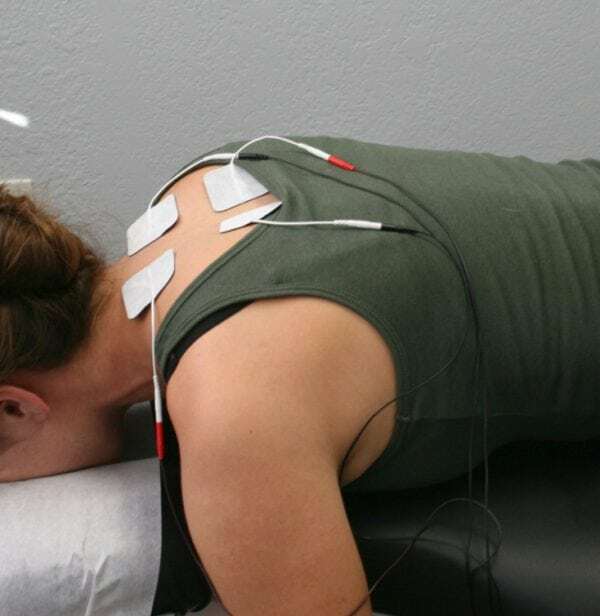 Electric Muscle Stimulation EMS is a process through which low-level electrical currents are used to stimulate muscles. This form of treatment is often used for acute, chronic, or post-operative injuries and helps reduce swelling and inflammation; thus decreasing pain and speeding up the healing process. Ultrasound Ultrasound Therapy has been shown to cause increases in tissue relaxation, local blood flow, and scar tissue breakdown. The effect of increased local blood flow can be used to help reduce local swelling and chronic inflammation. Ultrasound can also be used to achieve phonophoresis. This is a non-invasive way of administering medications to tissues below the skin; perfect for patients who are uncomfortable with injections. Soft Tissue Manipulation STM is comprised of multiple techniques designed to influence musculature, connective tissue (such as ligaments and tendons), and the nervous system. The techniques can range from light strokes for lymphatic drainage, to very strong applications such as neuro muscular technique for breaking down fibrotic tissue. STM has reported benefits of improving muscle and organ function, increasing endorphin production, and enhancing venous return and lymphatic drainage. 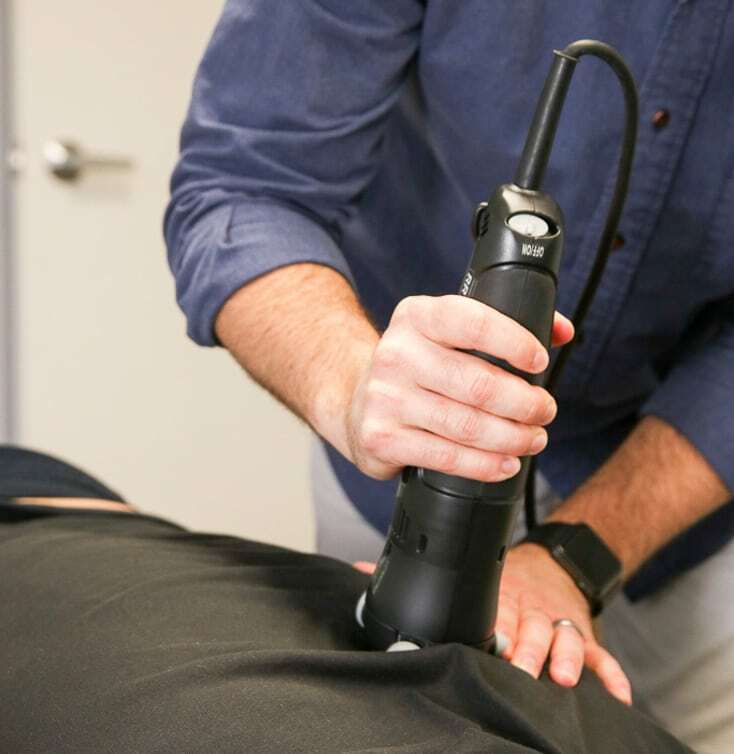 FAKTR is an instrument-assisted soft tissue mobilization technique that incorporates functional motion and treatment of the kinetic chain while various forms of rehab techniques are used at the same time. It can treat both acute and chronic muscle skeletal conditions as well as many post-surgical conditions. A few conditions that may benefit from FAKTR include sports injuries, ligament sprains, muscle strains, fascial restrictions (plantar fasciitis, ITB syndrome, etc. ), myofascial pain syndromes, adhesive capsulitis, and shin splints. Post-surgical patients can benefit from scar tissue mobilization and reduction.